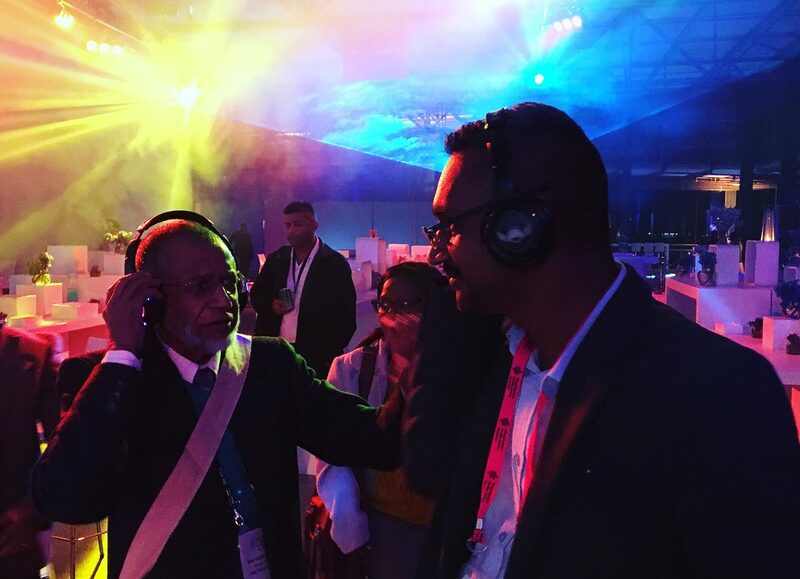 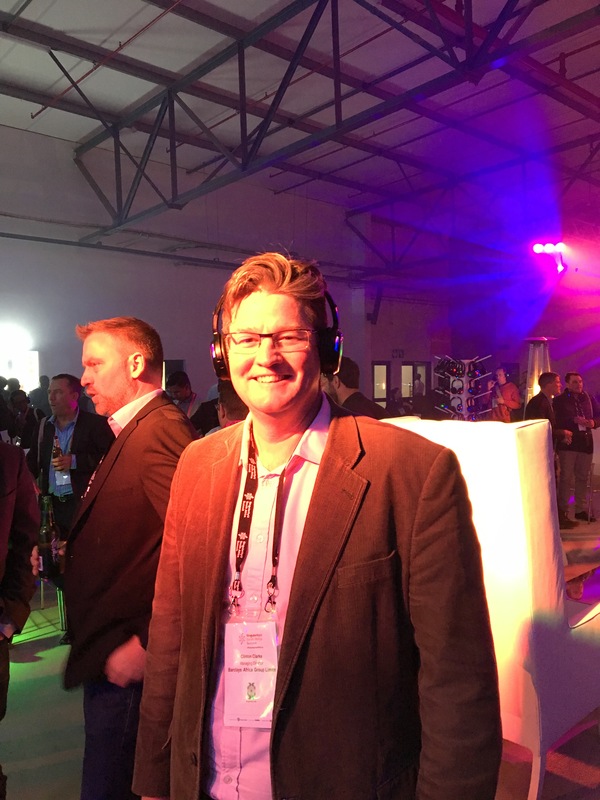 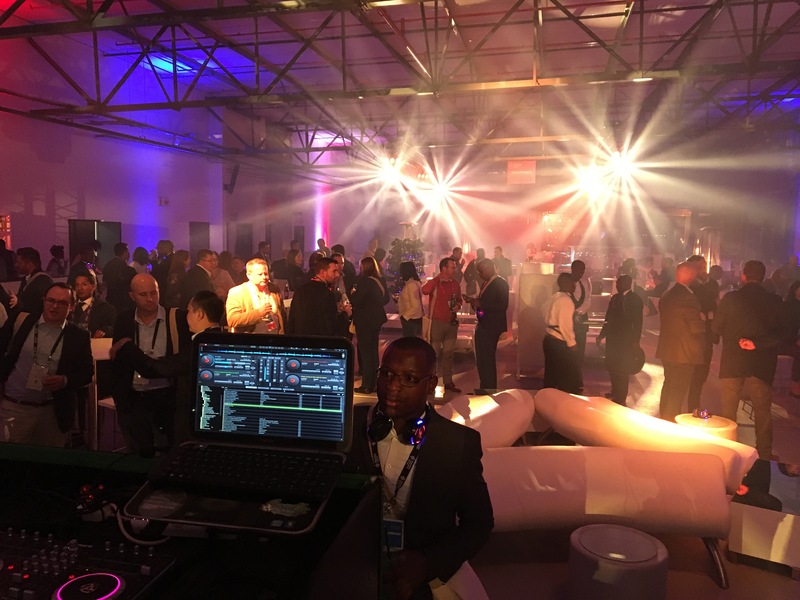 We were honored to entertain the delegates at the SingularityU South Africa Summit. 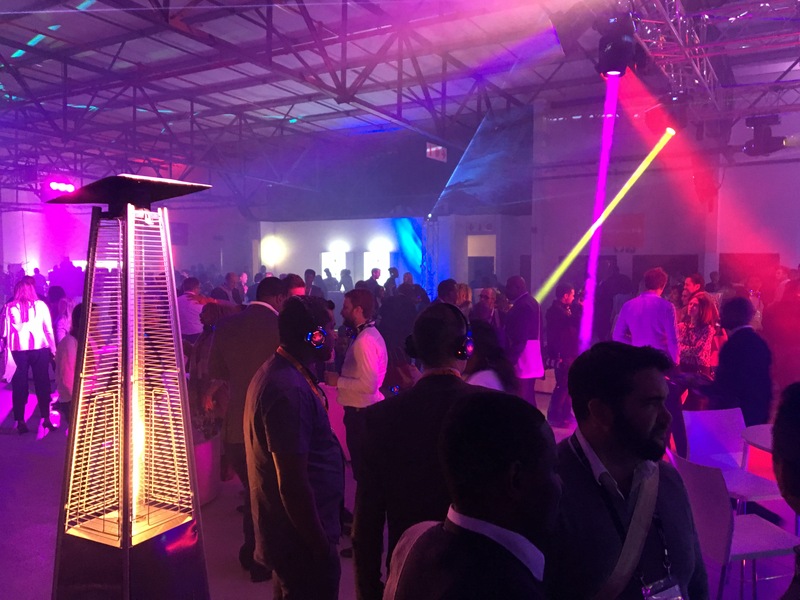 Singularity University empowers a global community with the mindset, skill set and network to create an abundant future. 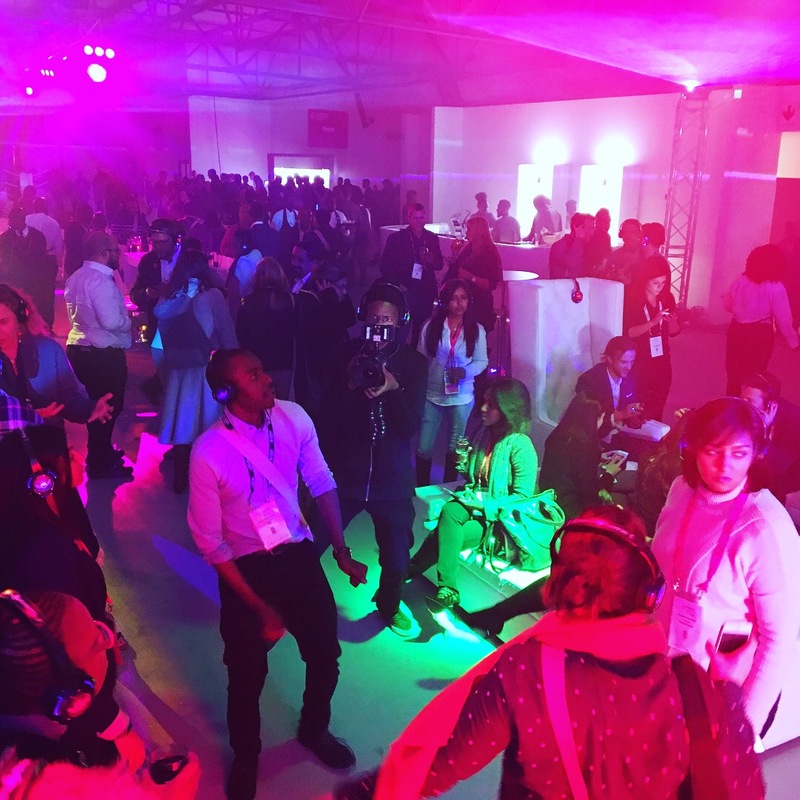 It was our job on the night to bring to the delegates the future of entertainment. 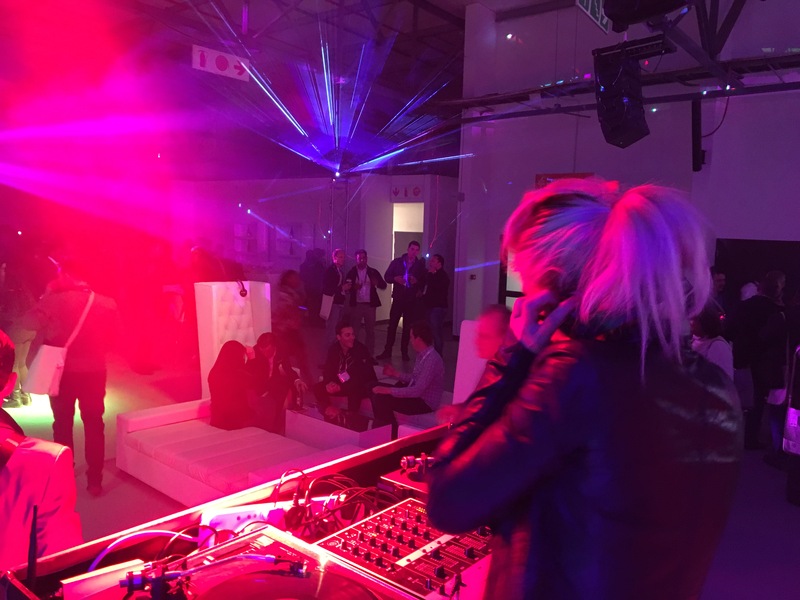 The night started with a laser show that stunned the crowd (put on by our friends Mann Made Media). 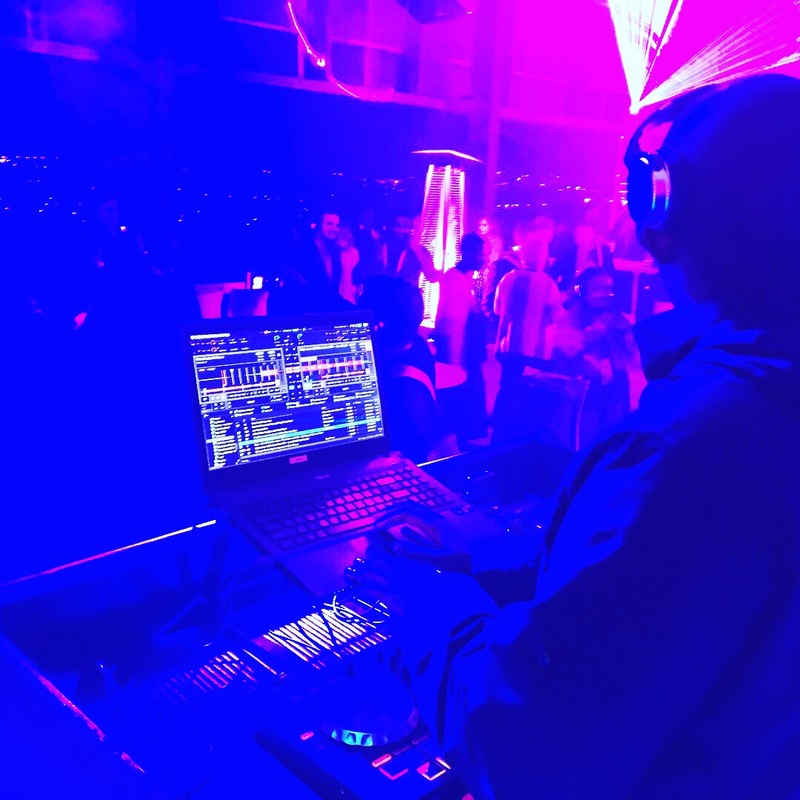 Followed by three of our Dj’s tearing up the dance floor with three different genres of music. 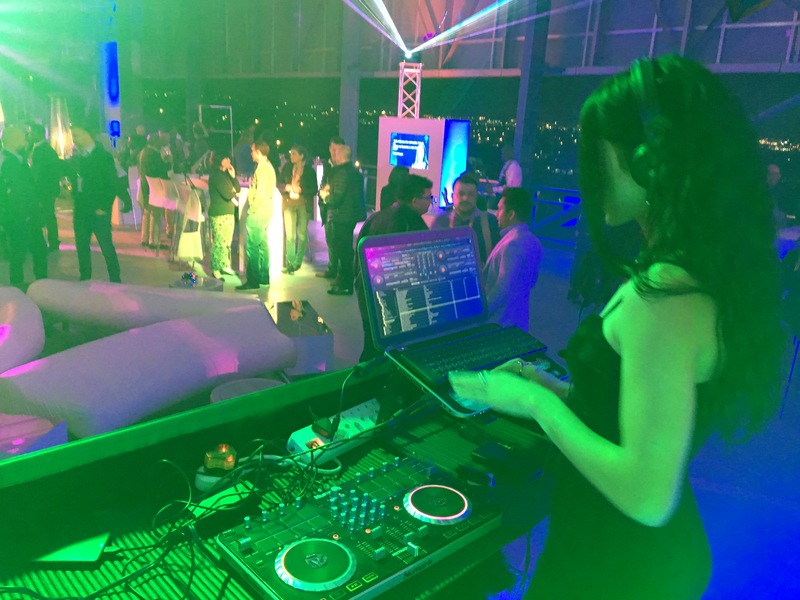 500 guests got into the groove at the hands of our Dj’s. 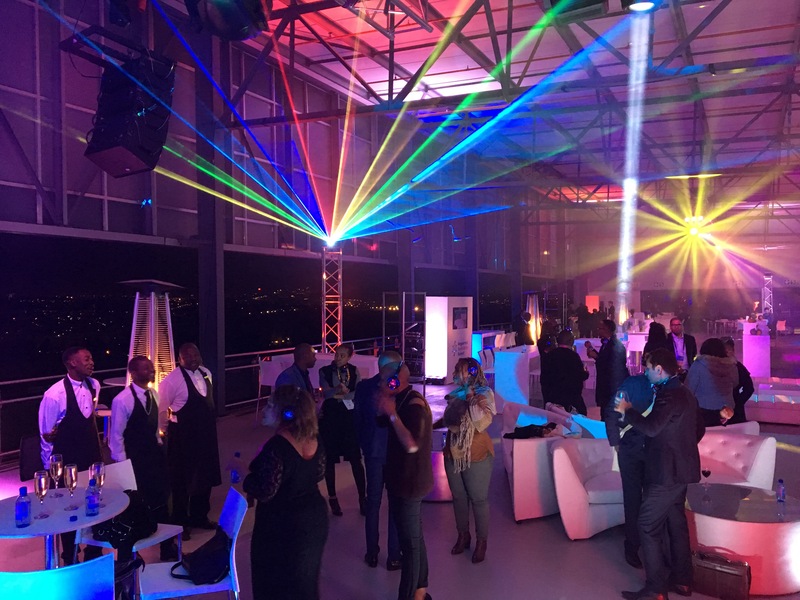 The back drop of Johannesburg from Kyalami Grand Prix Circuit conference venue above the pits, and the amazing lights will stand out in the minds of all who attended.